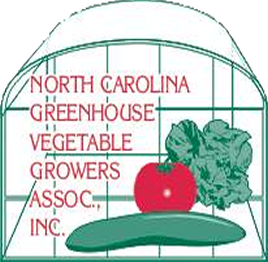 North Carolina Greenhouse Vegetable Growers Association, Inc. 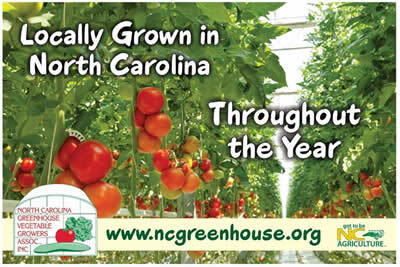 Tomatoes were first grown in Europe over 500 years ago. What color were they?